Boruch Hashem the wedding came to be. Chasdei Hashem the Sheva brachos are behind us and the young couple have to move and find work. It was such a relief to be helped by your amazing organization! It afforded me the luxury of attending my son’s wedding with dignity. He felt your supporting hand behind the scenes so that his Mom could meet a portion of the wedding expenses, BH. After the usual wait of four weeks I began to panic that I may not be able to meet my obligation. Thankfully, you the anonymous volunteers stepped in to review the application from scratch. It was an amazing act of compassion to exert such effort and with haste. 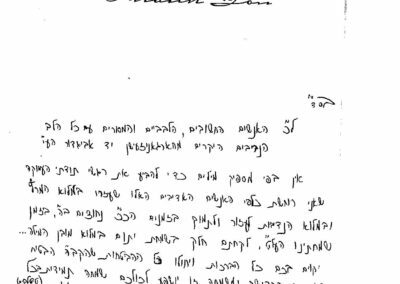 It reminds us of yetzias mitzraim! Well, that was what it meant to me, how your teamwork got me the much needed funding. May Hashem repay your kindness and consideration and grant all your needs both material and spiritual together with equal haste. May you derive much Yiddish nachas together with your spouses and much good health and happiness in abundance! Eli and your beautiful 30-man-team for coming through once again. 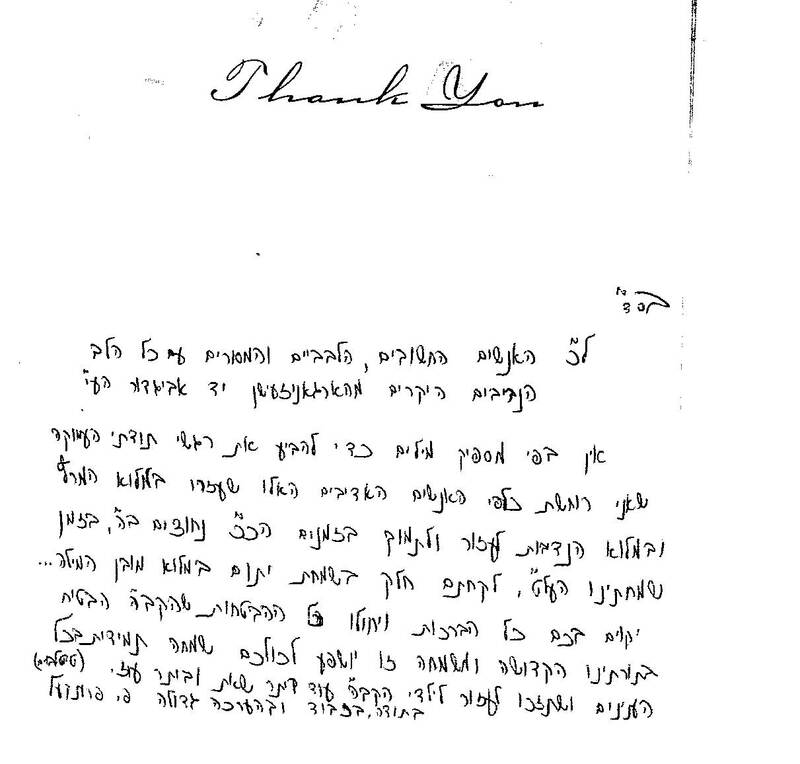 Mi k’amchu Yisroel comes to mind when I pen my thanks for the chesed that you do for the yesoimim and their families. My Brachah to you all is that Hashem should continue giving you the kochos and the means to continue your work on behalf of this special group of klal Yisroel.